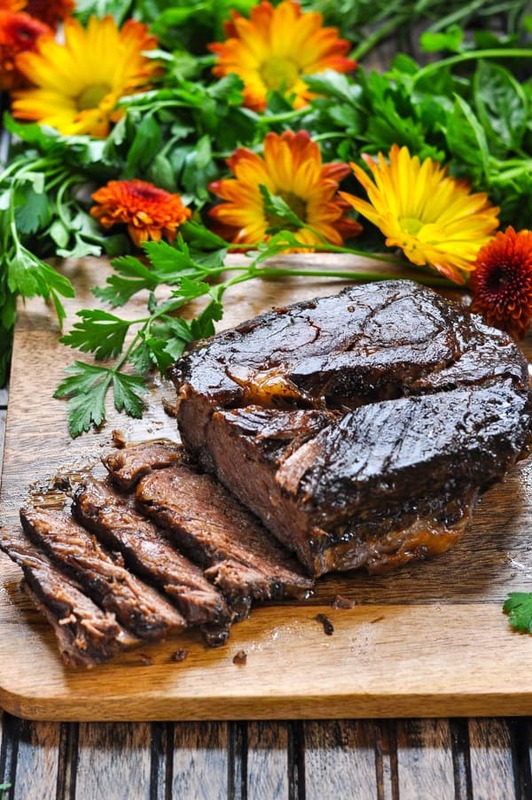 Looking for an easy chuck roast recipe? 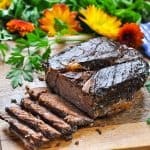 This Balsamic Slow Cooker Roast Beef only requires about 5 minutes of hands-on time, and then the Crock Pot does the work! This moist slow cooker roast beef is a versatile, family-friendly dinner that you can serve year-round. For a cozy winter night, try adding a side of Make-Ahead Garlic Mashed Potatoes or a 3-Ingredient Cheesy Potato Casserole. 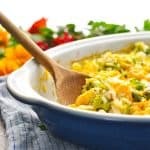 In the summer, my boys love this tender meat piled high on sandwich buns with German Potato Salad or chips on the side. No matter how you serve it or what the weather’s like outside, this easy slow cooker roast beef recipe is sure to become a staple at your family’s table. It just makes everyone happy! 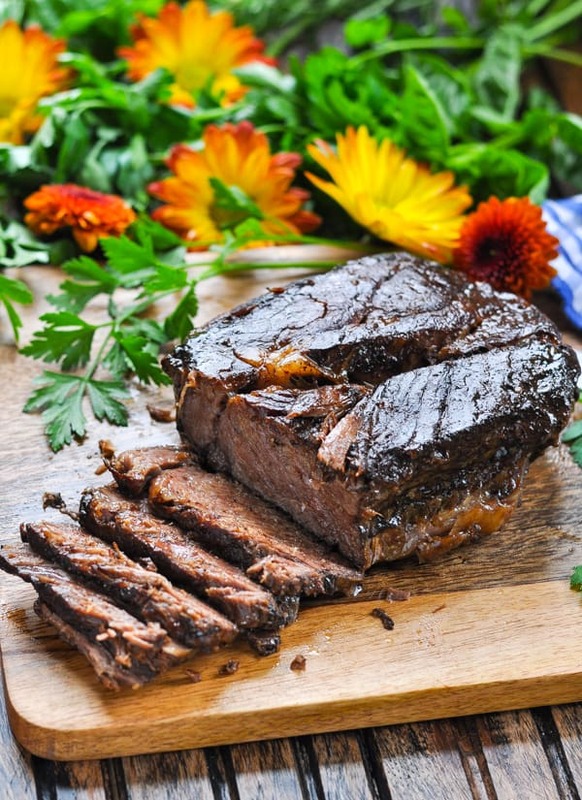 The slow cooker was made for chuck roast recipes! 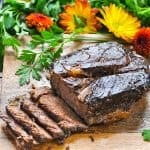 It’s a cut of beef that does well with the low-and-slow method, so you can turn on the Crock Pot at the beginning of the day and come home to moist, tender, juicy roast beef in time for supper. It’s so darn easy! First, season the chuck roast liberally with salt and pepper on both sides. Don’t be shy — a large piece of meat needs a lot of seasoning. Do you have to brown a roast before putting it in the Crock Pot? No, you don’t! I know that a lot of home cooks are busy and rushing out the door in the morning. You need meals that you can literally just dump-and-go! This chuck roast for this slow cooker roast beef does NOT need to be browned in a skillet before you place it in the slow cooker. That said, browning the roast first is an added bonus! If you have the time, that extra step will add some nice color and flavor to the dish. But again — it’s certainly not necessary. You choose! Next, let’s make the delicious sweet-tangy-savory Balsamic Sauce that will marinate and flavor your roast beef all day while it cooks. 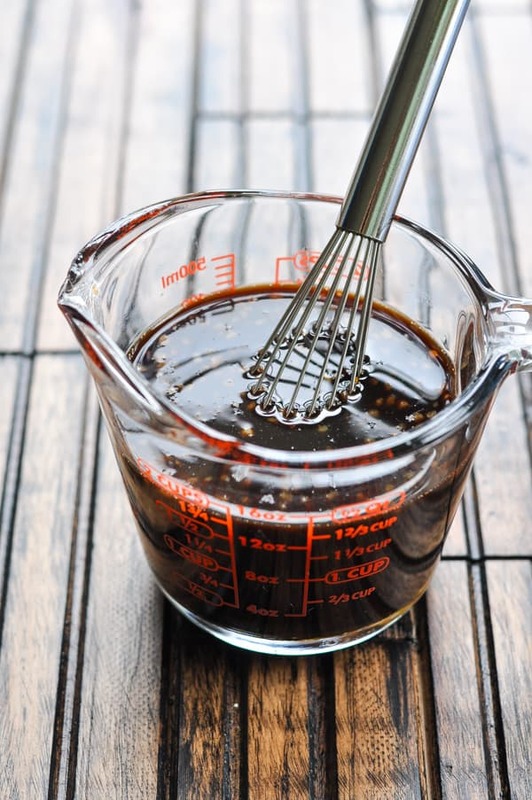 This sauce requires just a handful of pantry staples that can be whisked together in about 3 minutes: beef broth, balsamic vinegar, Worcestershire sauce, soy sauce, honey, and garlic. YUM. 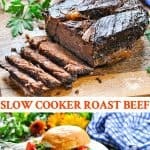 How long do you have to cook roast beef in a slow cooker? As I mentioned, the chuck roast does well cooked on low for a long period of time. I recommend at least 6-8 hours on the LOW Crock Pot setting. If you want it done sooner, you can cook the roast beef on HIGH for about 3-4 hours. The end result is this moist slow cooker roast beef that practically falls apart with a fork. You can slice it, shred it, or pull it — however you like it best! 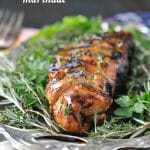 Return the meat to the pot to stay warm, baste it with the balsamic sauce, or pile it on top of a roll. 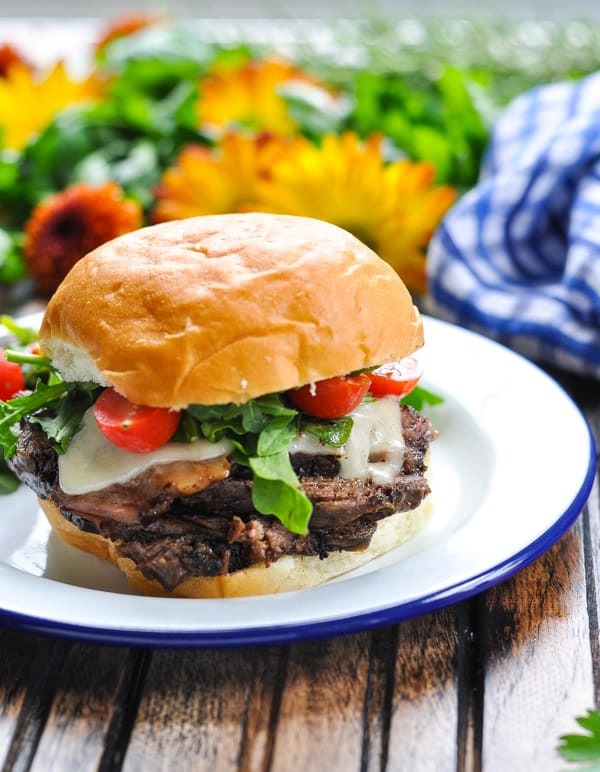 Remember — Slow Cooker Roast Beef Sandwiches are a delicious option! Enjoy the roast beef with mashed potatoes, rice, egg noodles, oven-roasted potatoes or vegetables, salad, or potato salad. 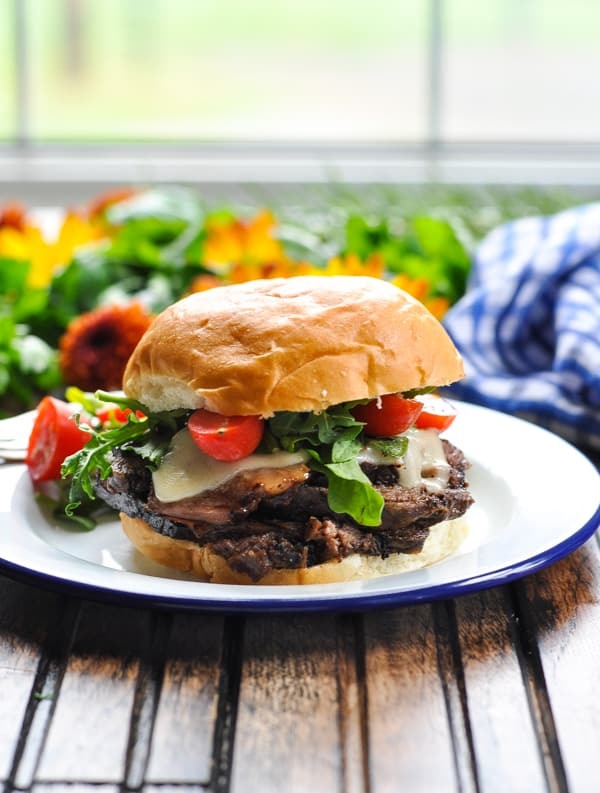 Make roast beef sandwiches by serving the meat on buns with mayonnaise, lettuce, tomato, and melted Swiss cheese. Use shredded roast beef in tacos or tucked inside Steak and Cheese Quesadillas. Have the shredded beef on top of a salad with plenty of fresh vegetables and your favorite dressing. Turn it into brunch! Steak and eggs are delicious with toasted thick, crusty bread. Season both sides of the chuck roast liberally with salt and pepper. Place roast directly into the slow cooker; OR you can brown the roast in a skillet for added color and flavor before it goes into the slow cooker. If you choose to brown the roast first, heat about 2 T olive oil in a large skillet or Dutch oven over medium-high heat. Add roast to the hot oil and sear until dark brown on each side (about 2-5 minutes per side). Then transfer the roast to the slow cooker. In a 2-cup measuring cup, mix together all remaining ingredients. Pour over beef. 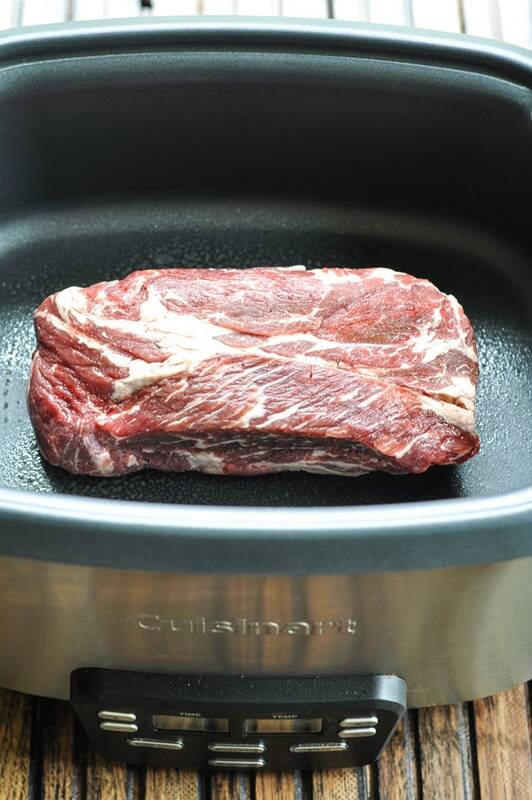 Remove beef from slow cooker and place on cutting board. Slice against the grain, or use two forks to pull apart beef. Return meat to slow cooker and toss with sauce in the pot. 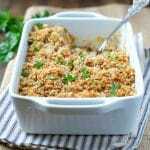 Spoon meat and sauce onto sandwich rolls, serve over mashed potatoes, or just enjoy on a plate with your favorite roasted vegetables! Have leftovers? This beef freezes well! To reheat, thaw beef and sauce in the refrigerator overnight. Place the meat and sauce in a saucepan and simmer over low heat until warm. This post was originally published in June, 2014. It was updated in November, 2018. 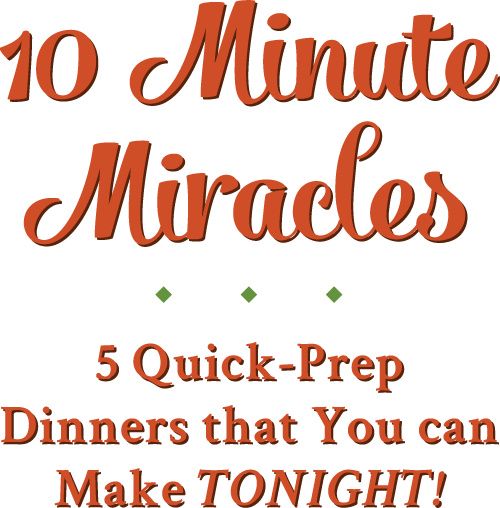 Blair, this is such an easy and quick to prep meal! I love that all the ingredients are always in my pantry. The flavors are really delicious and unique! I added some flour to thicken up the sauce just a bit. 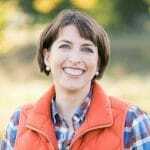 I decided to try the slow cook function on my Instant Pot and loved how it seems to give me better control over the cooking temperature over my crock style slow cooker. Thanks for a yummy, easy and inexpensive recipe! Thank you SO much, Norma! I need to use my Instant Pot’s slow cooker function next time. That’s a great suggestion! 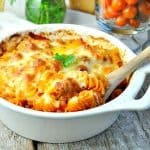 Delicious, family loved it, even better next day!